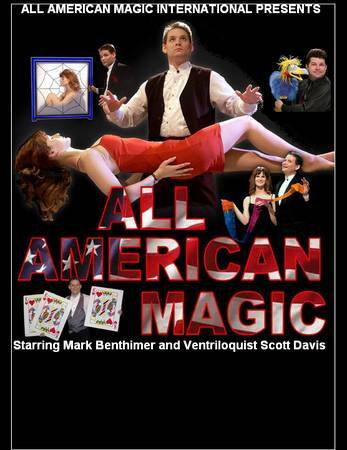 This two hour family show Stars Illusionist Mark Benthimer and is filled with mind bending illusions, dazzling assistants, music and audience participation. Plus the side splitting comedy magic ,ventriloquism and Balloon Art of Scott Davis, Entertainer Extraordinaire. Perfect for your next event ! Voted Best of Portland by Willamette Week ! See what has become a favorite for Festivals and Corporate Events Nationwide... Mark Benthimer, who's credits include performances at the Portland Center for the Performing Arts as well as on TV and at casinos nationwide. Mark has also shared the stage with Blues Traveler, Sammy Hagar, and many more. Adults $16 Kids and Seniors $8 Family 5 Pack (adults+kids) $55 / Family Snack Pack $63. The theater also boasts Portland's best snack bar deals with cotton candy, drinks and popcorn for a buck, plenty of free parking and an onsite Magic Shop. 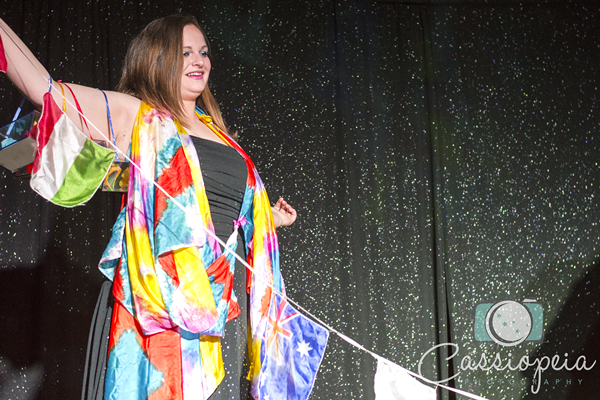 Bring The Show to Your Next Event !